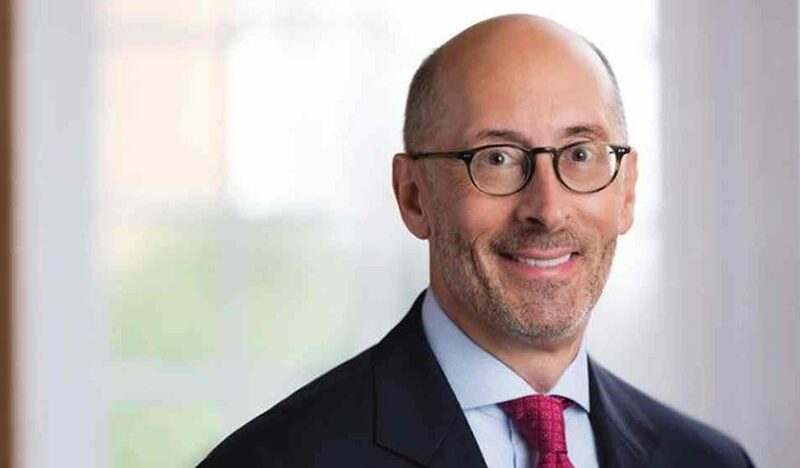 Timothy Mayopoulos, who led the housing-finance giant Fannie Mae to profitability during his six years as CEO, has joined mortgage startup Blend. 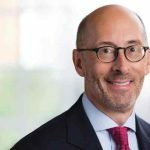 Nima Ghamsari, CEO and co-founder of Blend, made the announcement in a blog post titled: “Former Fannie Mae CEO Tim Mayopoulos joins Blend as president.” Tim joined Fannie Mae in 2009 as executive vice president, general counsel, and corporate secretary. In 2010, he became chief administrative officer for Fannie Mae. He was named president and chief executive officer of Fannie Mae in 2012. He’s best known for his successful tenure as CEO of Fannie Mae, where he helped the company become profitable after the financial crisis. pay the U.S. Treasury $167 billion in dividends, and reduce risk to American taxpayers. He also received a Glassdoor Employees’ Choice Award as a Highest Rated CEO in 2017. In addition to Mayopoulos, Blend also announced the expansion of its leadership team with three new executive hires: Olivia Teich as the head of product, Kallol Das, the head of engineering, and Justin Schuster has joined as head of marketing. Schuster brings a strong background in SaaS, product, marketing communications, and digital marketing, having previously served as Corporate CMO at Acxiom and VP of marketing at LiveRamp. 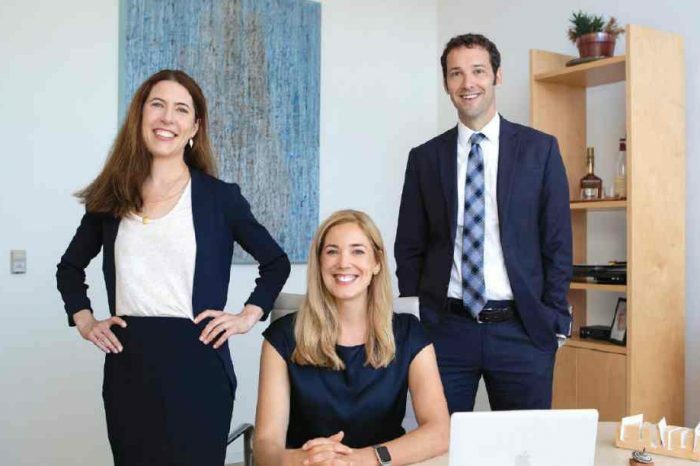 Founded in 2012 Erin Collard, Eugene Marinelli, Nima Ghamsari, and Rosco Hill, Blend is a Silicon Valley-based fintech startup company transforming the consumer lending ecosystem. Blend’s technology delivers speed and efficiency to lenders, so they can serve the modern borrower and safely navigate the industry’s changing rules and regulations. The company is backed by Greylock Partners, Emergence Capital, 8VC, Founders Fund, Andreessen Horowitz, Lightspeed Venture Partners, Nyca, Max Levchin, and other leading venture investors. Based on publicly available funding data, Blend has raised a total of $160 million in funding over 5 rounds. Blend set a growth record last year for its consumer lending platform. In 2018, the startup processed more than $230 billion in loan applications throughout the year. The company has over 350 employees and over 130 customers who comprise more than a quarter of the U.S. mortgage market.